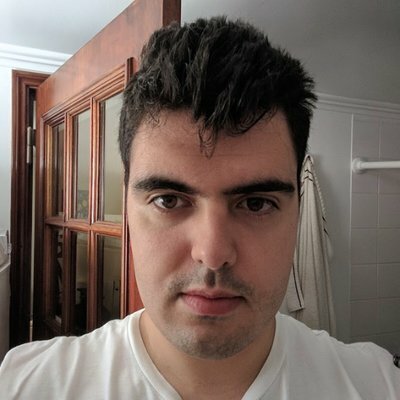 FW Moojin on G2 Esports: "Jankos and the mid laner Perkz are all strong players, and they have a really solid bottom lane. And Wadid, he is a playmaker in his team." Renato (Shakarez): First of all, congratulations on your win against PVB. Your team ran Sion mid which is something we haven't seen in quite a while. Was it something you guys planned, or did you just see the draft and saw you could flex it? 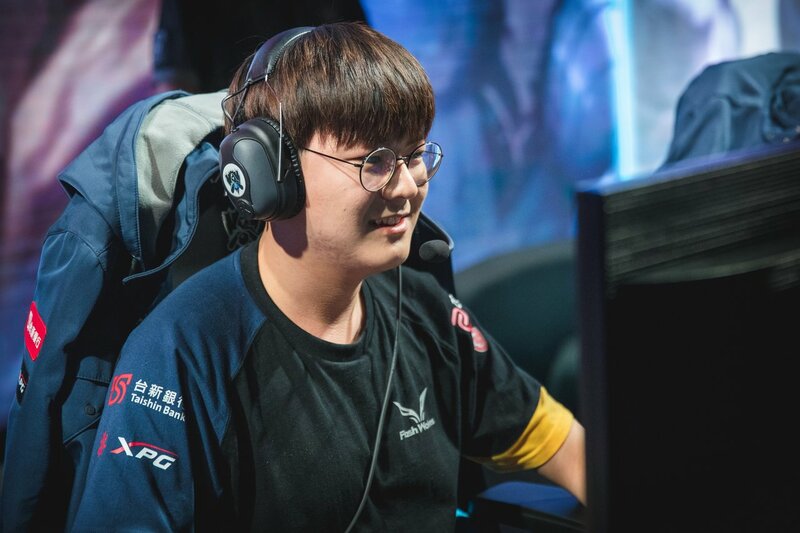 Moojin: During our scrimmages, we decided that Sion could be used both as a top and mid laner, and we decided if it's used as mid, there are less counter picks. You seem to play a bit more passively in the LMS than internationally, where you seem to be more proactive, ganking more. Do you think you play differently at worlds than you do at LMS? I think, overall, my playstyle is similar, whether it's the international stage or not. But this time around, when we were practicing, I decided that I wanted to be more aggressive than defensive. So that was my call, and based on that practice, I made more calls and created more leads with my team. So you have G2 Esports in your group, and you've played in Europe in the past. Are you familiar with the players on G2 from facing them in solo queue, and what do you think of them? Because I played in Europe, I think I met all of the players during solo queue, and as for G2, Jankos and the mid laner Perkz are all strong players, and they have a really solid bottom lane. And Wadid, he's a Korean player I think, he is a playmaker in his team. Finally, most people predict you to make it out of this group with Afreeca being your main opponent. 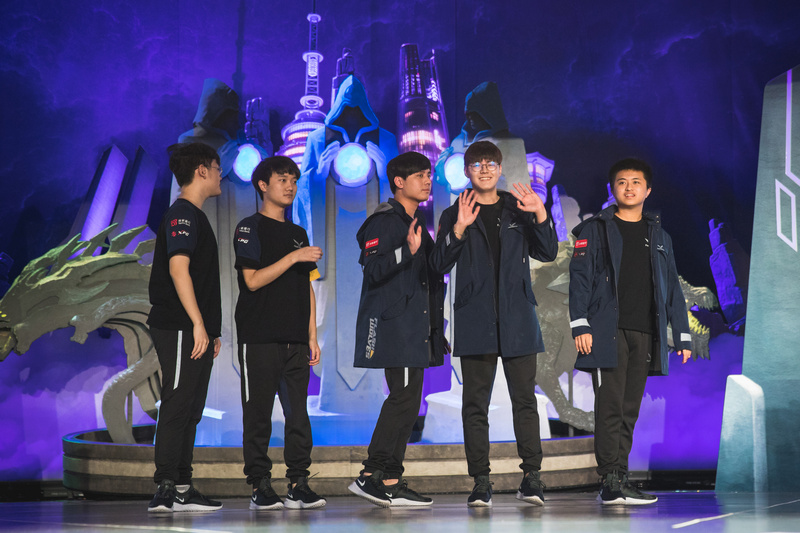 What do you think of them and going against Spirit, who had a great summer split? So Spirit, he's actually a very aggressive player, and his playstyle fits perfectly, I think he's a very smart player. And as for the champion picks, I think his pool is similar to mine, so can be a tricky opponent, but I think I've prepared a lot, so I am confident to go against him.